To understand the real culture of a city, you must experience its food culture. Your gastronomy and food expert will take you on a lovely walk through Stavanger’s culinary streets in search of the real flavors of the city. 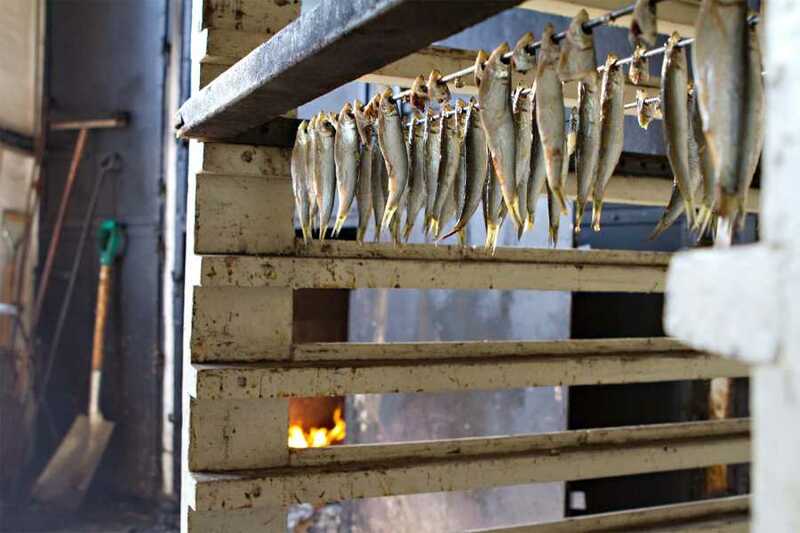 A few stops along the way will allow a tasting of several food items that have played a significant role in the development of Stavanger as a culinary destination from the days of herring to today, where many of its resident chefs are on top of the European culinary charts.